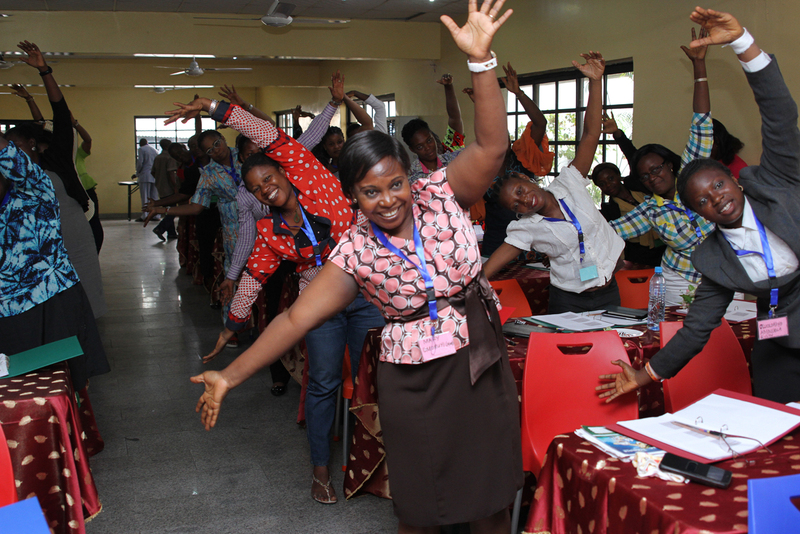 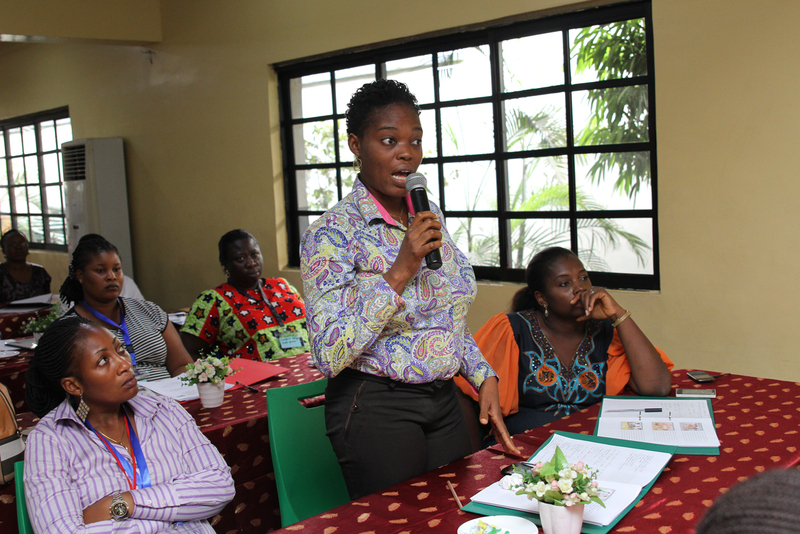 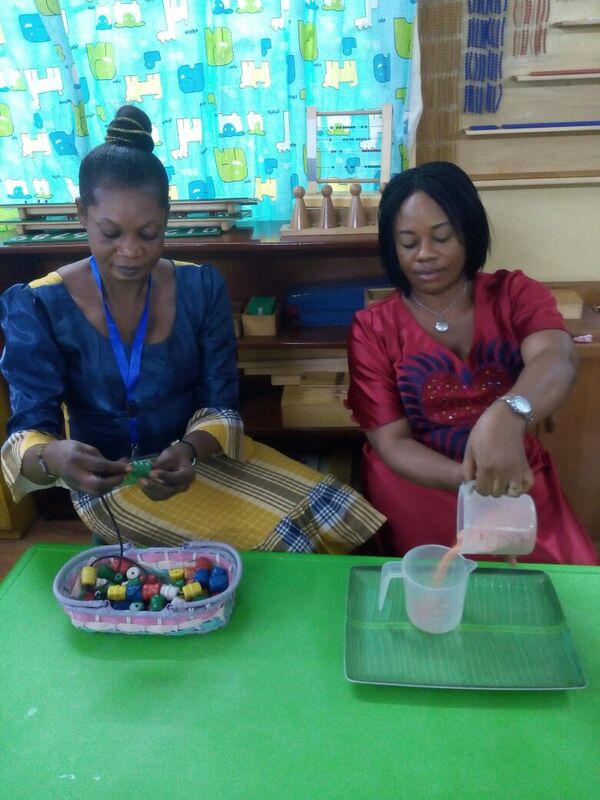 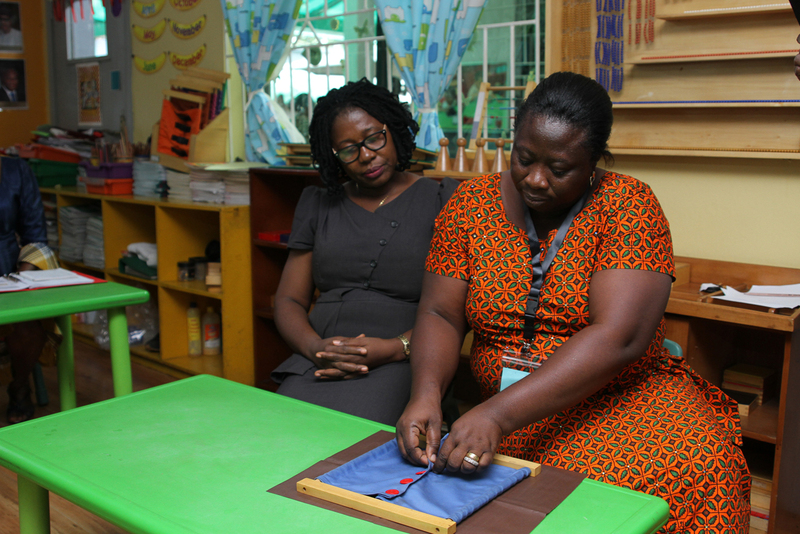 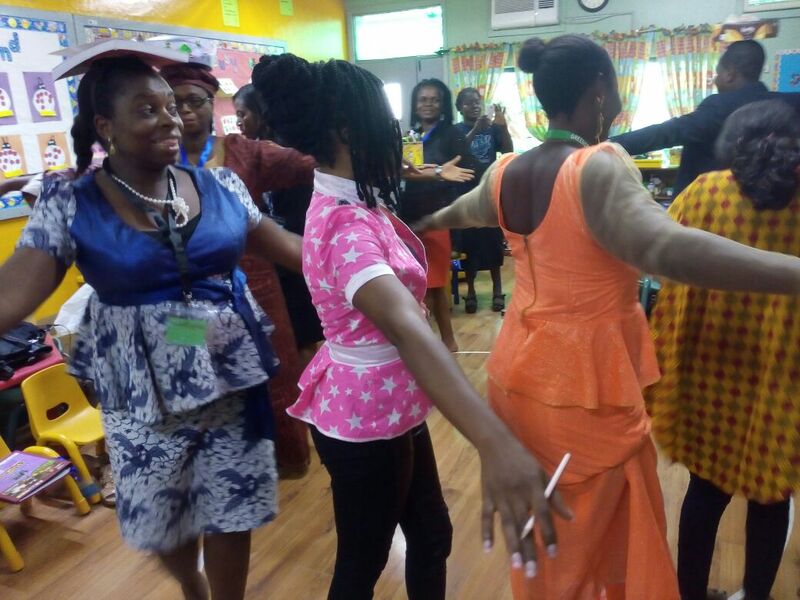 The 2016 Easter Montessori workshop organised by Greensprings Montessori Centre took place between Wednesday 6 and Friday 8 April 2016. 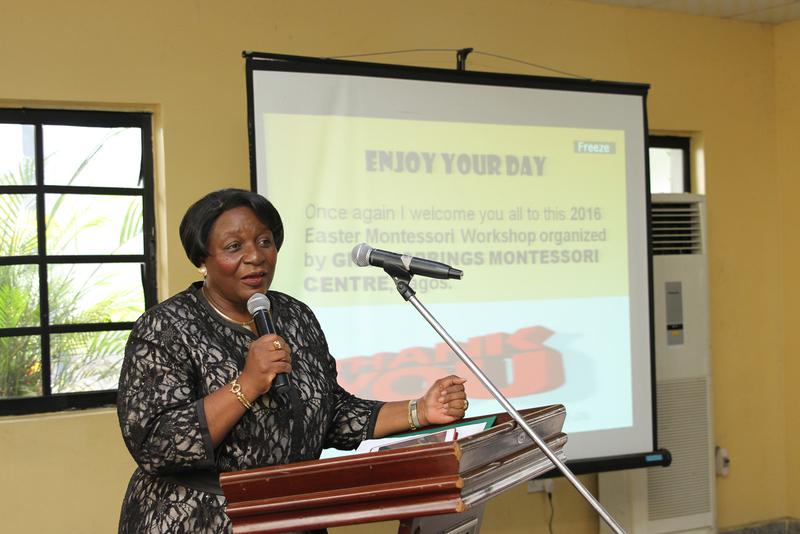 The keynote address was delivered by Mrs Dideolu Adekogbe, Principal Consultant, Florish Educational Consult Lagos; she spoke on the theme Child â€˜wellnessâ€™. 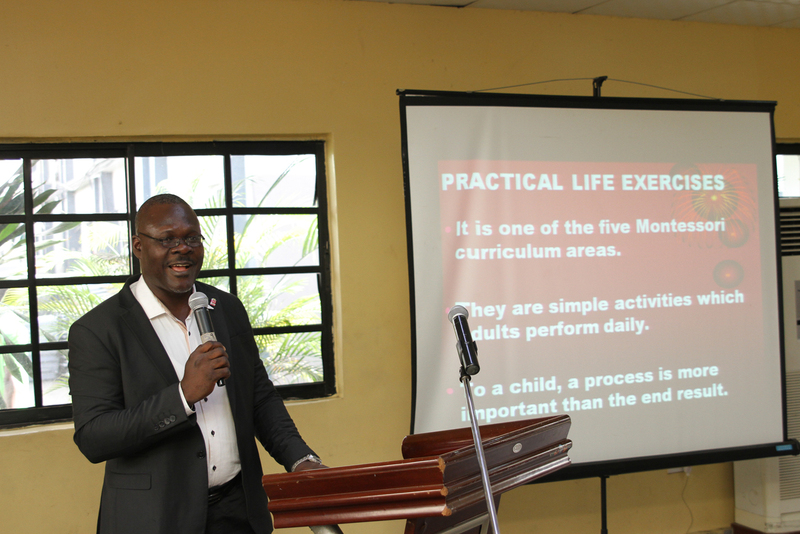 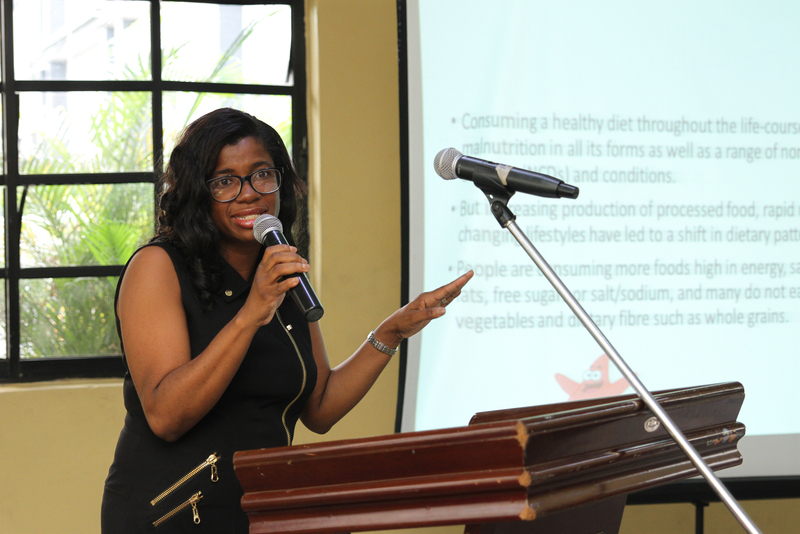 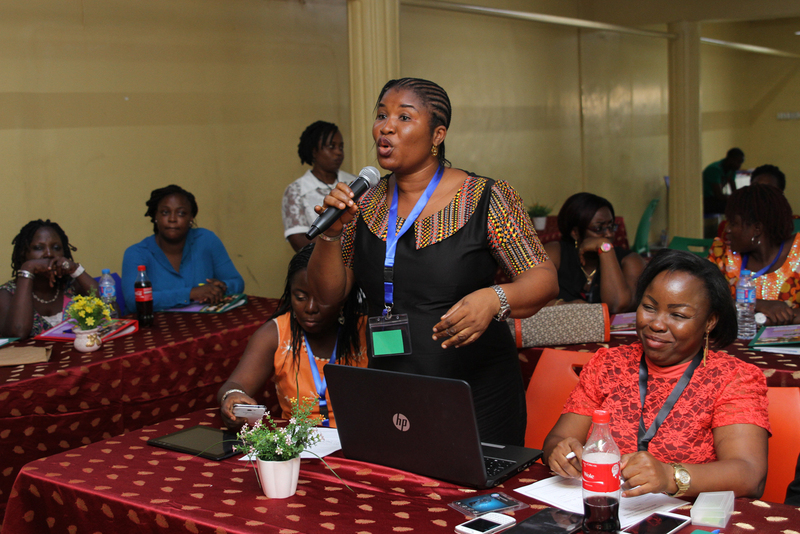 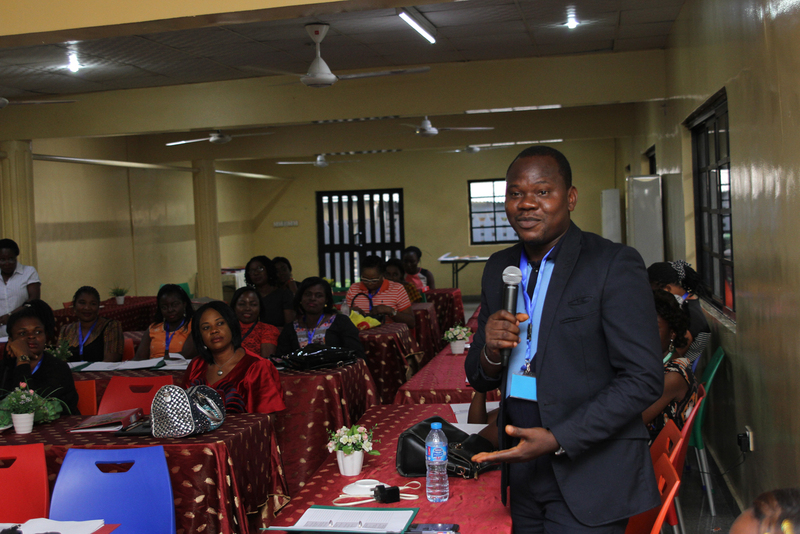 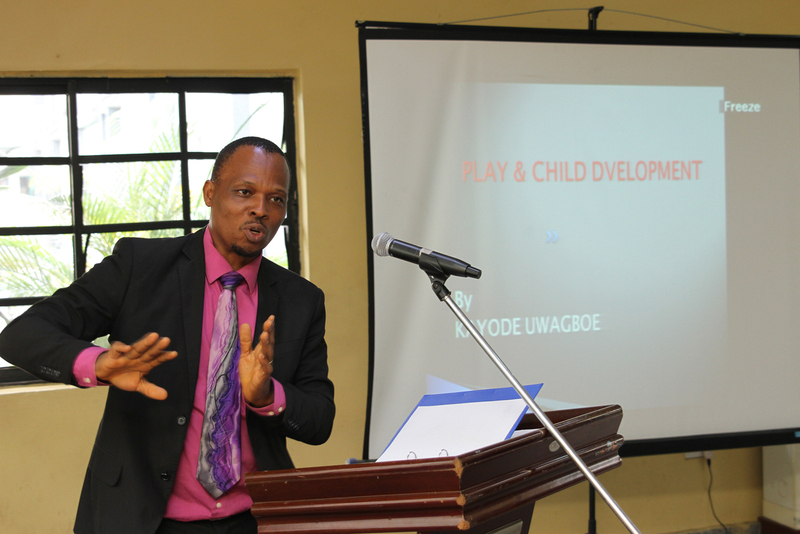 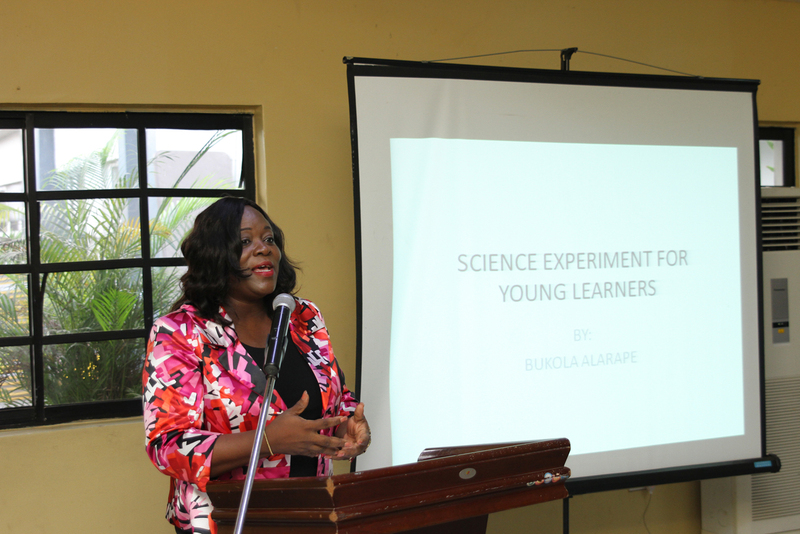 Dr. Adaobi Solarin- the Guest lecturer spoke on Childhood nutrition and wellbeing. 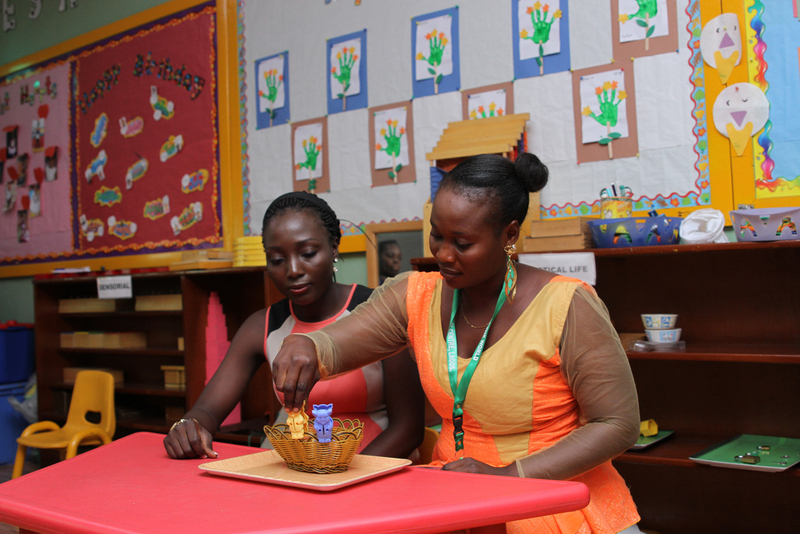 Other topics handled are: Practical Life Exercises, Mathematics curriculum, Science experiment for Young Learners, Teacher, Student and Technology, Play and Child development and Reading and telling stories in the Early Years environment. 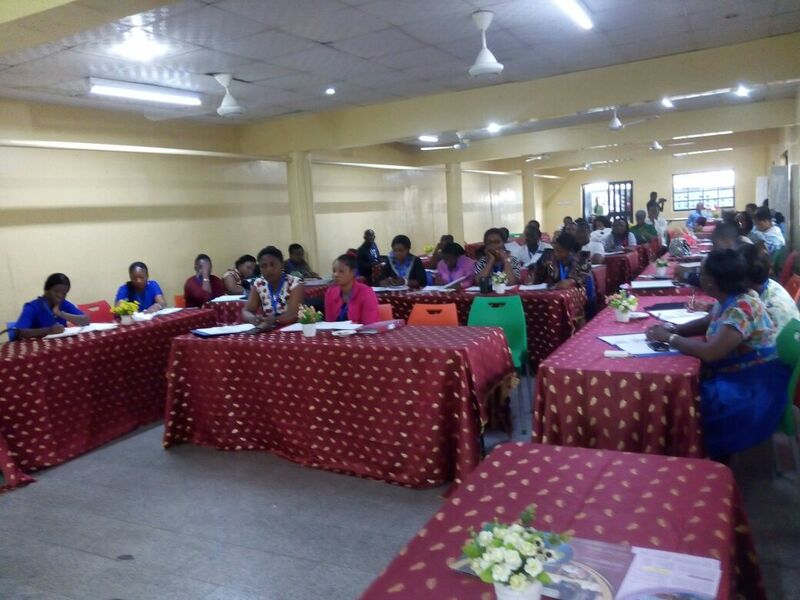 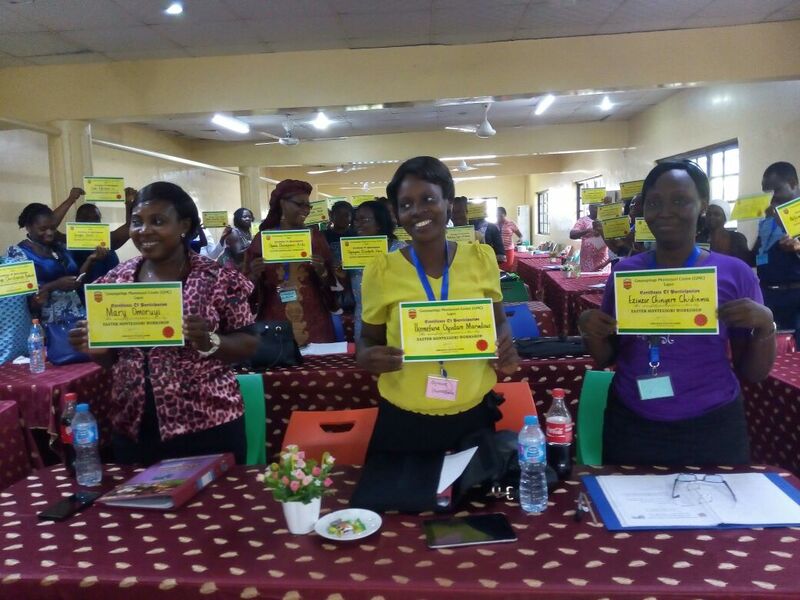 Many participants from Abuja, Abeokuta, Ijebu-Ode, Uyo, Akwa-Ibom, Ibadan, Lagos, Akure and Abuja attended the annual workshop.